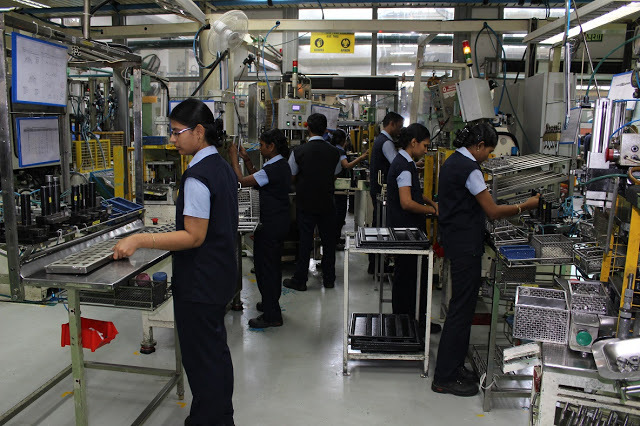 Looking for job Ashok Leyland? Here find the Ashok Leyland Recruitment details. Check and apply you will be contacted by the HR team of Ashok Leyland. Detailed Profile: 70 million passengers use our buses to get to their destinations every day while over 700,000 trucks keep the wheels of economies moving. With the largest fleet of logistics vehicles deployed in the Indian Army and significant partnerships with armed forces across the globe, we help keep borders secure.